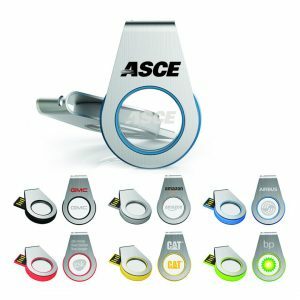 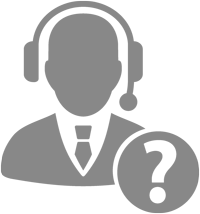 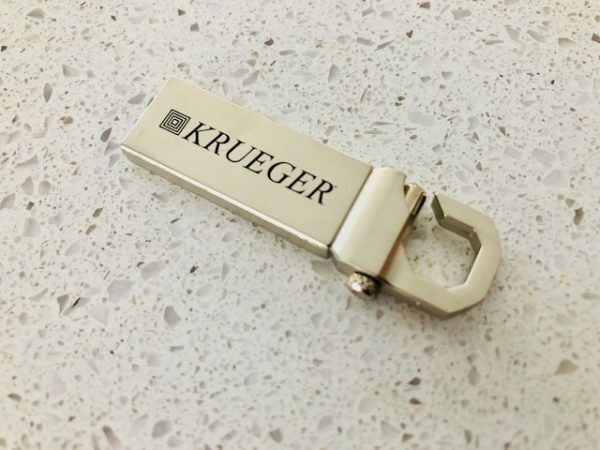 Personalized Promotional USB Keychain This mini promotional USB keychain design is one of our latest in metal USB Flash drives.... Read More.. 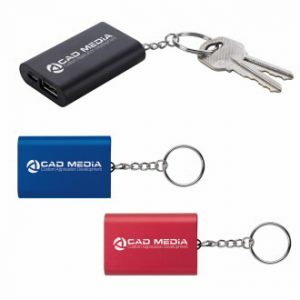 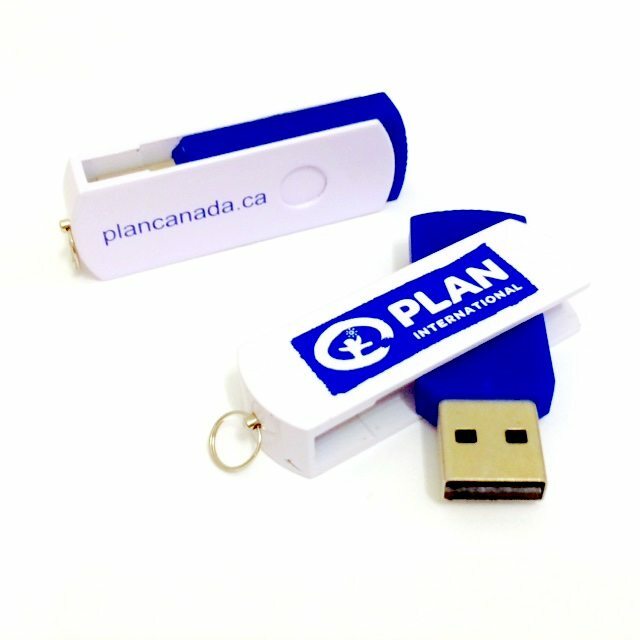 This mini promotional USB keychain design is one of our latest in metal USB Flash drives. 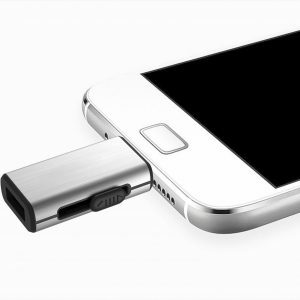 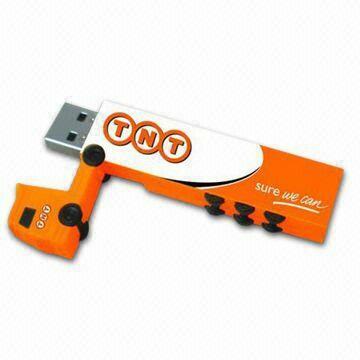 With its compact and sleek styled aluminum USB flash drive, its no bigger than the size of your finger. 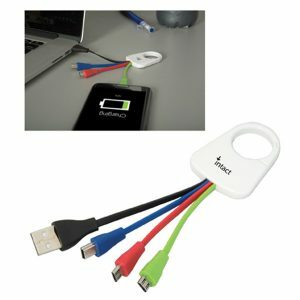 Already fitted with a key loop hole with clip, it’s the perfect size to be attached to your keychain accessory or printed lanyard. 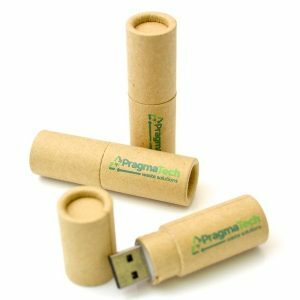 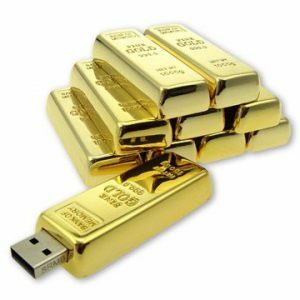 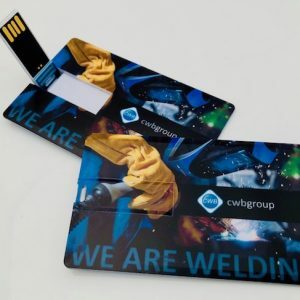 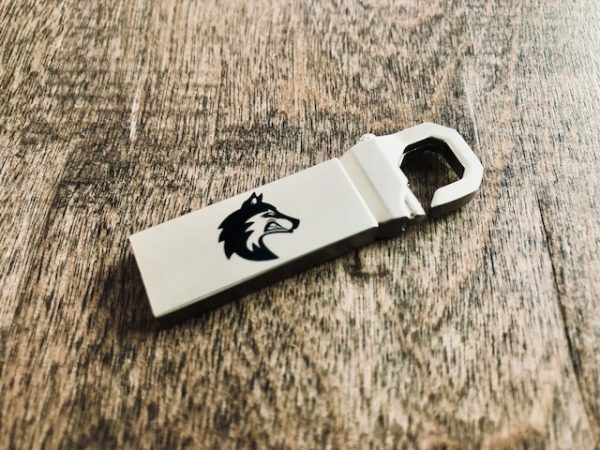 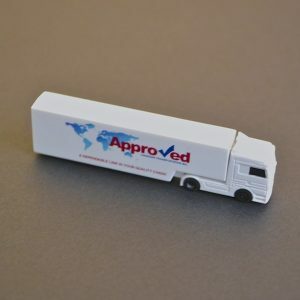 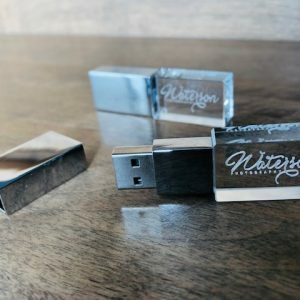 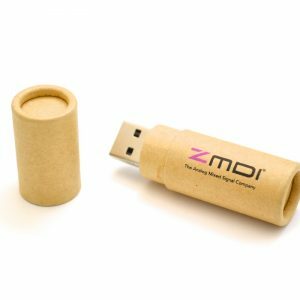 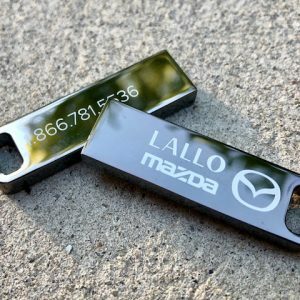 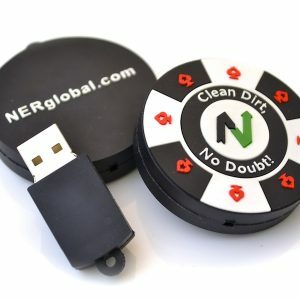 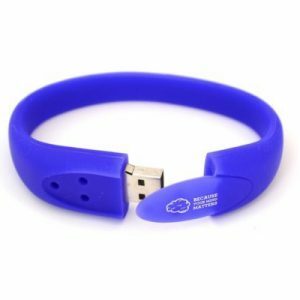 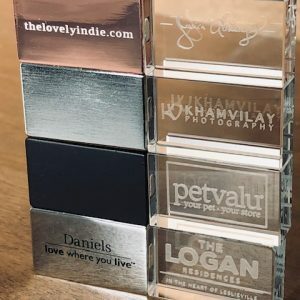 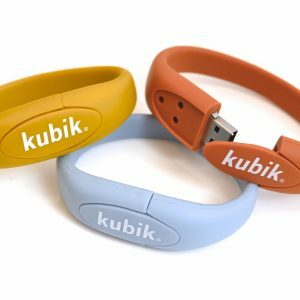 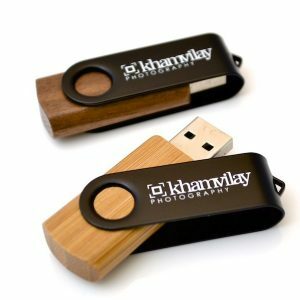 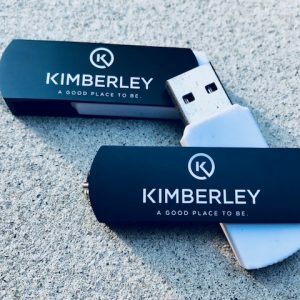 With its metallic shell that fully protects the USB connector, this memory stick can be screen printed or laser engraved.